World renowned musician and multiple award winner is ready to pick us up in Liverpool and fire us into space, and Getintothis have two free tickets off the planet. 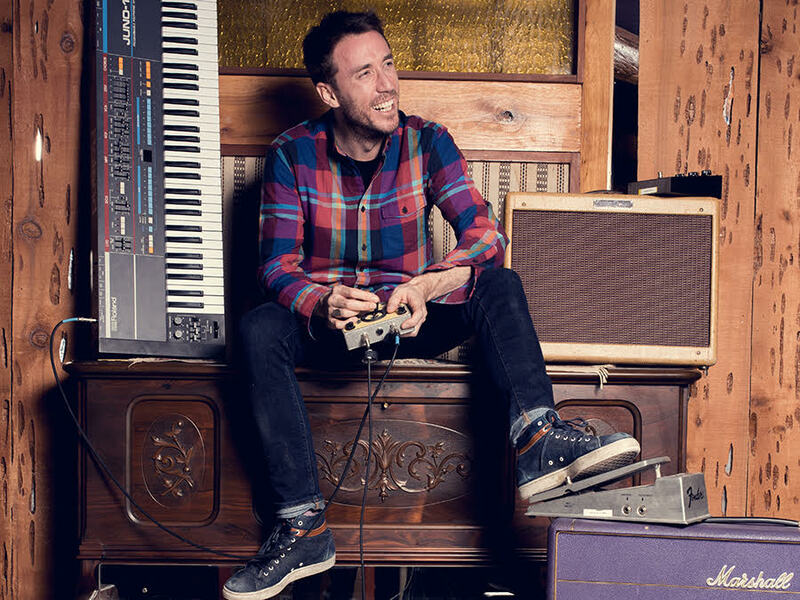 Multi-instrumentalist Bill Laurance has been playing stages since the ripe age of 14, collecting a Grammy along his musical journey. Laurance has been part of many projects, including being a founding member of the internationally acclaimed Snarky Puppy. 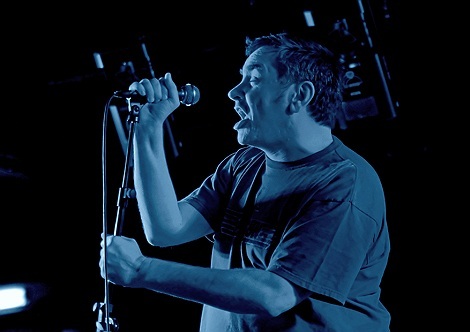 Having released his debut album Flint in 2014, Laurance has been producing at a healthy ratio of a studio album a year. This is one of the leading jazz musicians on the scene right now. RIP David Axelrod, a guiding light for Jazz and more. His latest album the dance music and African percussion influenced Aftersun is a tribute to space exploration and life in the cosmos. In the live setting this will surely be an experience not to be missed. Laurance is pioneering the evolution of modern day contemporary instrumental music. If you fancy being taken away from the planet on a journey into the magical world of the unknown (why wouldn’t you?) then all you have to do is follow us on Twitter and RT the below tweet! Easy peasy.